Amaze and astound the crowd with this very unique musical birthday candle performance. 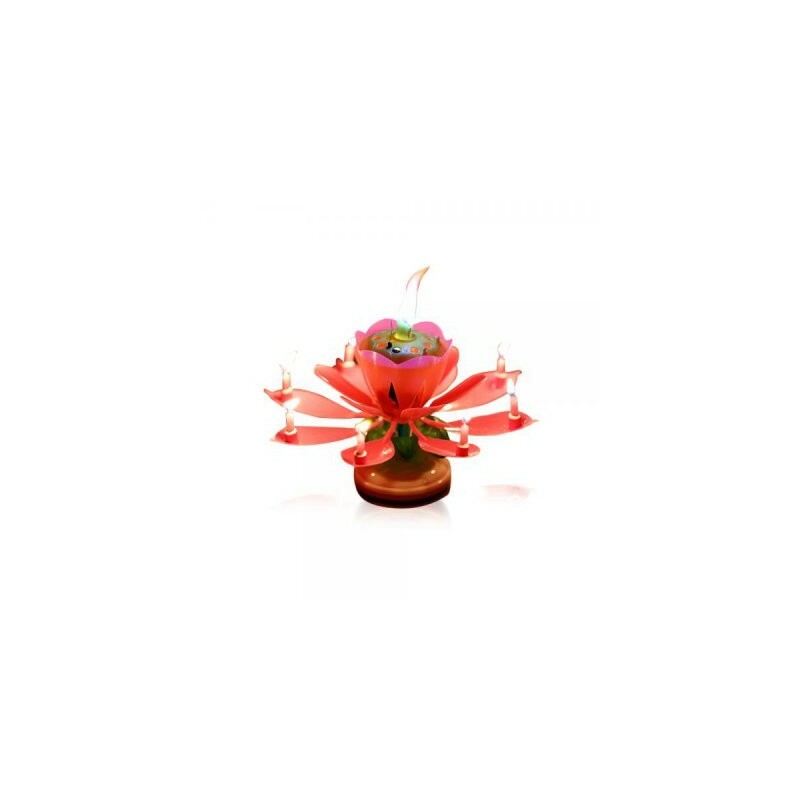 The original amazing lotus flower musical birthday candle first appears as a closed flower bud. Once lit, the center flame lights smaller birthday candles attached inside to individual flower petals. Then the lotus flower opens up and spins to the tune of "Happy Birthday" on a wide plastic foot which sits easily on top of a cake or the table. The number of inner candles: The original lotus flower musical birthday candle is available with 8 inner candles/petals. Ignite the center flame (not the candle wicks) with the lighting stick only. Not reusable, one-time use only. Sold individually. 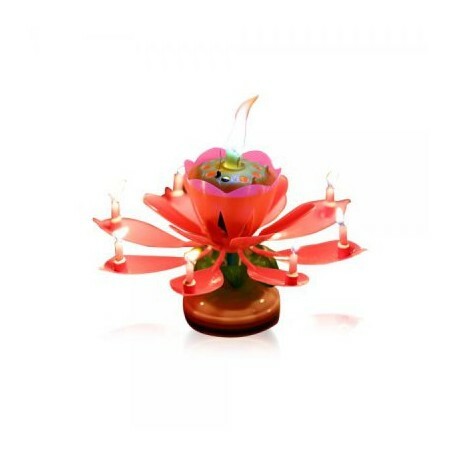 Note: This is the original lotus flower musical birthday candle, there are many copycat versions now available of varying quality. 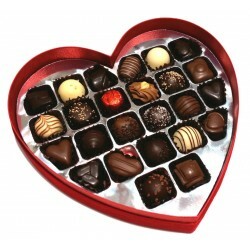 - For holiday orders, the product will be ready the next business day. - Orders will be shipped within 3 days (excluding Sundays and holidays) from the next day after your paid. - Please note that items may temporarily become out of stock due to stock availability. TURN OFF MUSIC: You can omit the Happy Birthday song playing before or after lighting by cutting the internal copper wire with scissors. Use for any soccer, basketball, tennis, or golf event, anniversaries, farewell, homecoming, graduation, and retirement parties. Note: The music is not very loud and will not be audible in a noisy room. NOT REUSABLE: The musical birthday candle is for one-time use and is not reusable. IMPORTANT: Please read and follow the directions on the box. There is a failure rate of approximately 0.33% or 1 in every 300 candles. In this case, the candle will not open and/or light; unfortunately, there is no way to identify a defective candle before lighting. The music is not loud enough to be audible in a noisy environment. More frequently, the copper wire that plays the tiny speaker is jostled loose and the candle may not spin or play "Happy Birthday". Please let us know if the candle does not perform to your expectations. Your order will deliver after 6~13 business days (much lesser delay once the parcel arrives in the destination country), Tracking number will be emailed to you once your order dispatched. 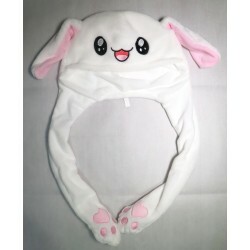 invoice from us, Pay on the invoice via PayPal then will start preparing your order. You can choose the Delivery option: For South Korea without Gift message by Parcel service or For the Over Seas without Gift message by K-PACKET. This item is Not able to wrap with your gift message on the card.